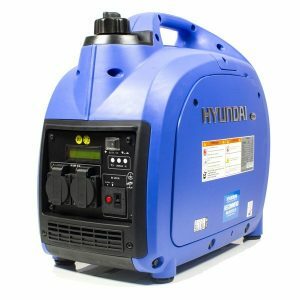 The Hyundai HY3400 is a British made generator designed for the toughest of jobs in the construction industry and hire markets. It’s powered by a 7hp Hyundai engine, equipped with an Italian NSM Nuova Saccardo Motori alternator and housed in a British made frame. This combination of high quality parts results in a machine which is both powerful and sturdy.